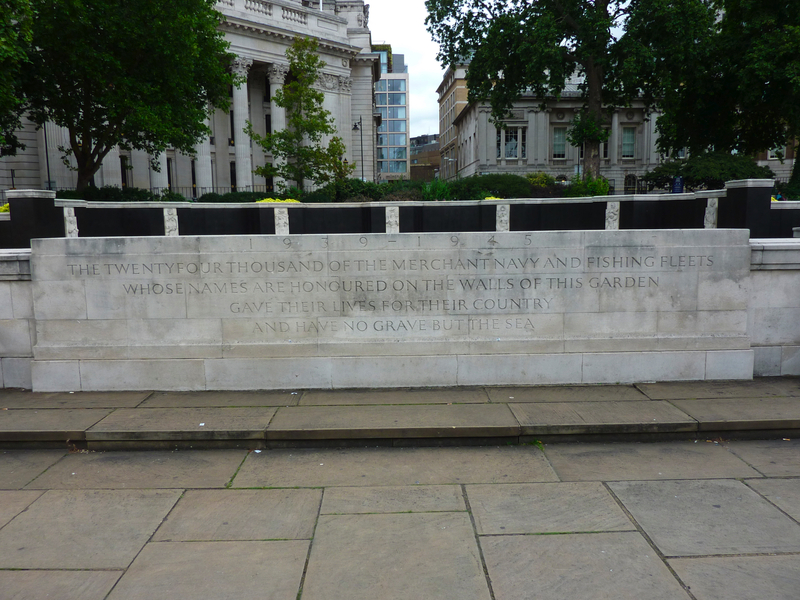 The Commonwealth War Graves Commission database lists 91 individuals who bore the surname Cave (or a derivative) and who lost their lives during WW2 whilst serving with the Commonwealth forces or who died as a result of enemy action. We aim to record as much information as we can about each individual to assist you in your research. The society is interested to hear from anyone (Members and Non-Members) who has information pertaining to any of those listed. We are particularly keen to obtain photographs of the individuals, biographical or family information as well as photographs of their Commonwealth War Graves and or a family grave or local memorial where they are commemorated. The CAVE FHS would be grateful to anyone who is able to visit and photograph a memorial and entry of any of the 91 Men and Women with the surname CAVE, CAVIE, CAVEY, CAVES and CAVE-BROWN who lost their lives during WW2 and are commemorated on the Commonwealth War Graves Debt of Honour Register. 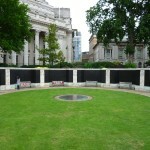 The following is a list of UK memorials where you will find a listing. 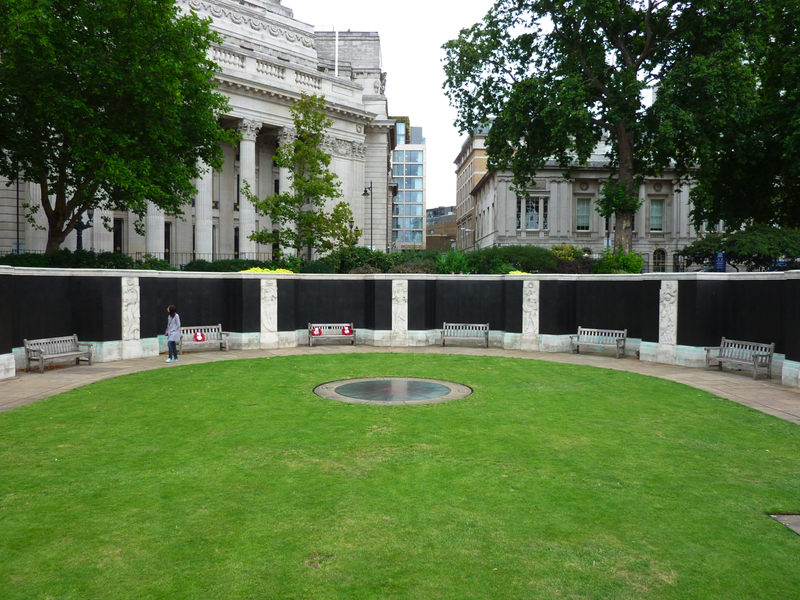 If you are able to photograph a memorial please send a digital copy electronically to our Administrator. 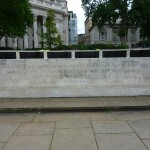 Names marked in BLUE link to the Commonwealth War Graves Comission website.